Heat Alarm is commonly used for humid and dusty environments with less smoke, such as kitchens, boiler rooms, unconverted attics and garages. 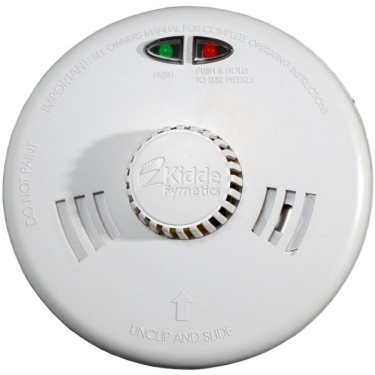 It works for a condition where the ambient temperature reaches 57° C and should be interconnected with smoke alarm from one product range. 3SFWR - with the latest Rechargeable Polymer Lithium cell back-up and full 10-year guarantee. 3SFW - with Duracell loose alkaline battery back-up and 6-year guarantee.